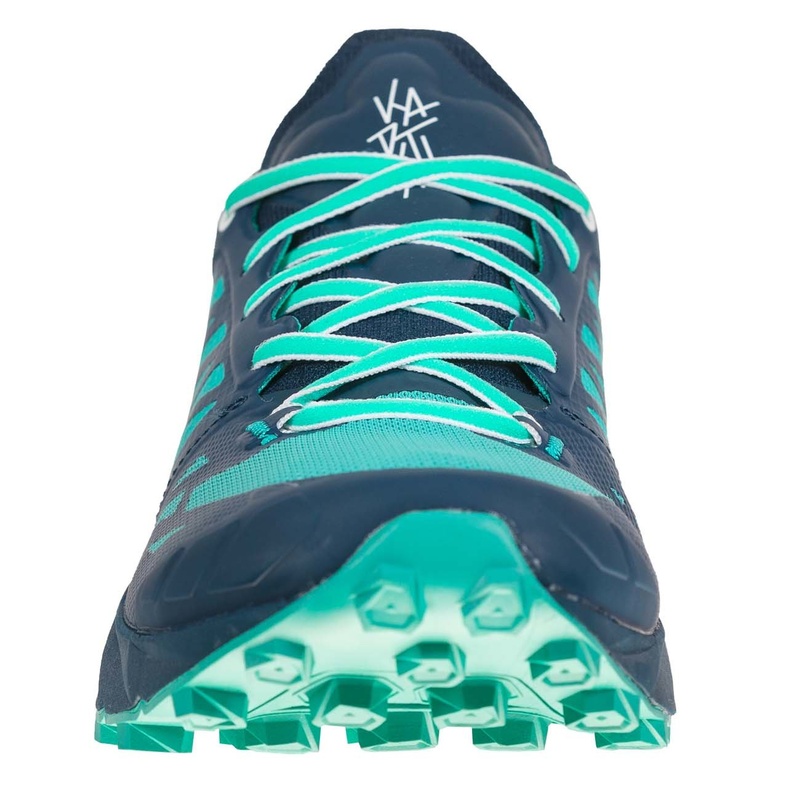 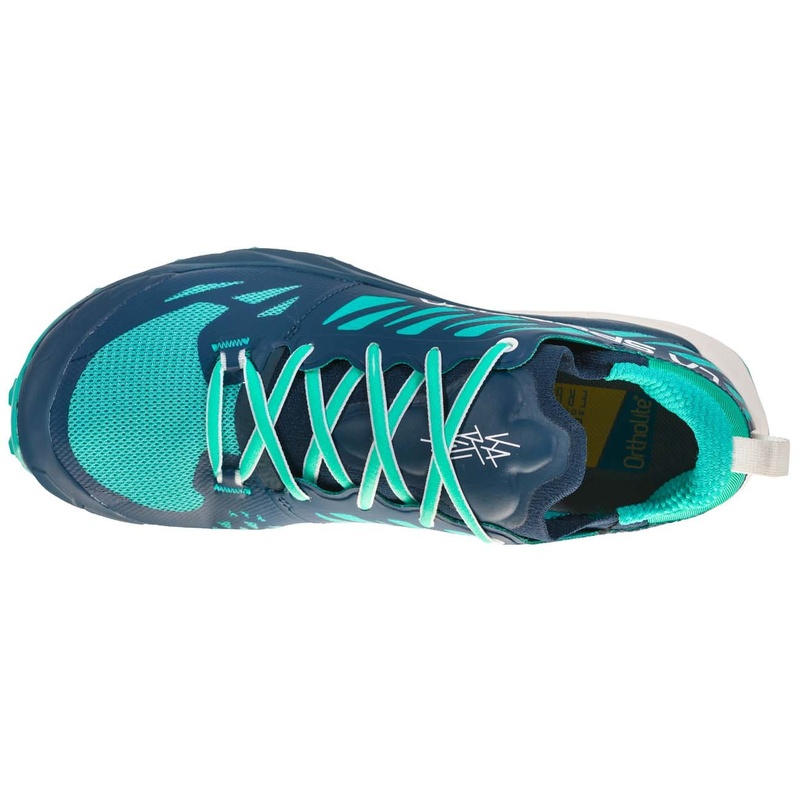 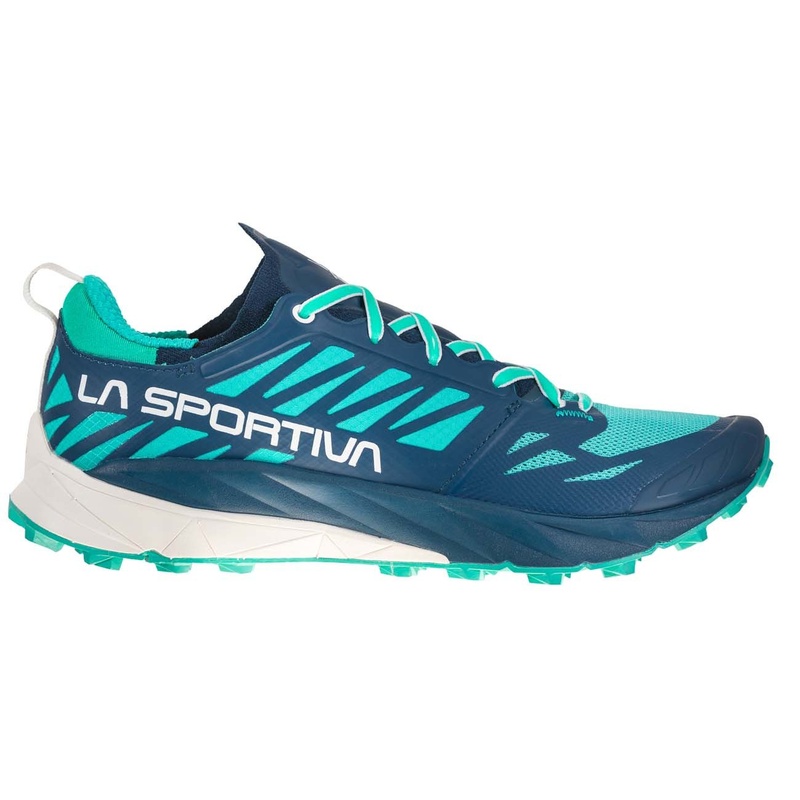 Trail running shoe dedicated to medium and long distance races such as skyraces and mountain running tracks. 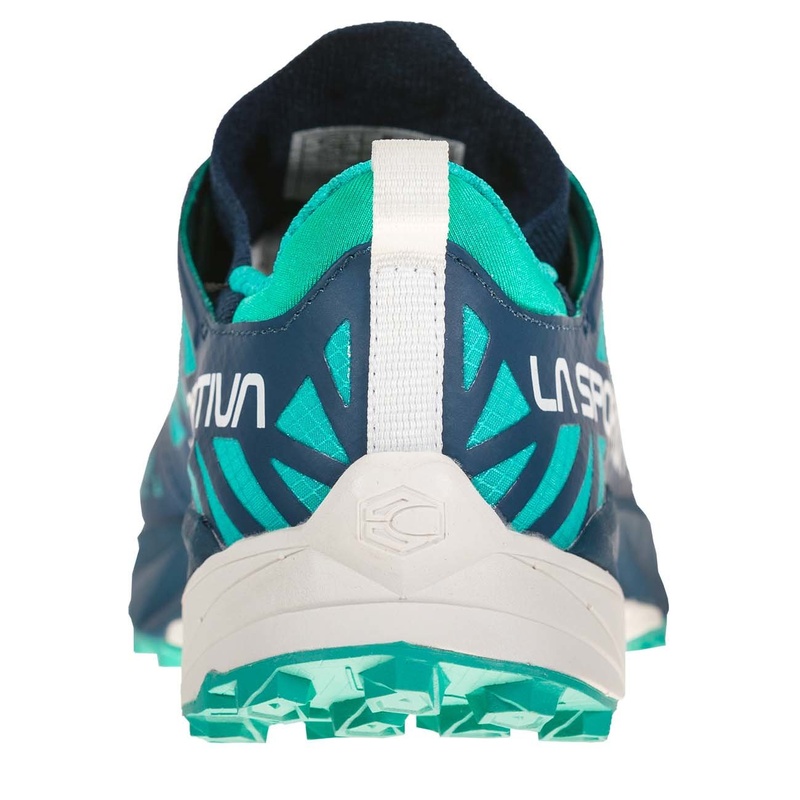 + SLIP-ON construction in knit fabric: reduces the volume of each single piece of the shoe to a minimum, optimizing the overall dimensions and the layers of material for a wraparound, super clean and performance oriented structure. 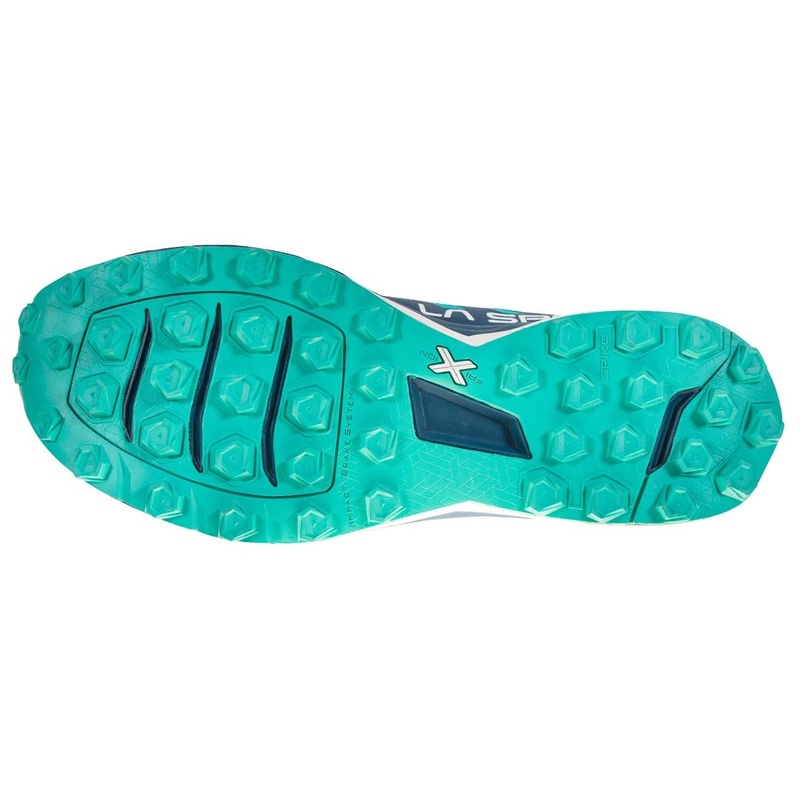 + The sole/midsole package aims at providing the perfect balance between fluidity, stability, flexibility and traction.